Hello there all my 36th Avenue friends! 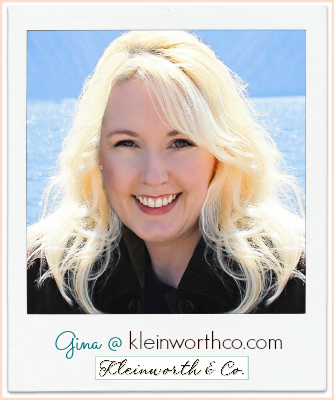 It’s Gina from Kleinworth & Co. Today I wanted to spend my time here with you sharing a fun & easy appetizer idea. I know that we are into the New Year already but there are plenty of parties coming up with the big game in just a couple weeks. 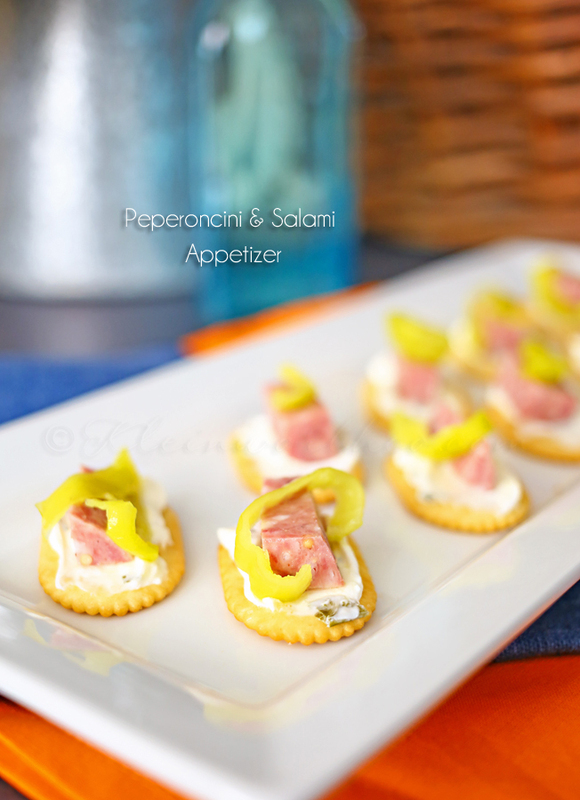 We definitely LOVE to go all out when it comes to appetizers for game day. 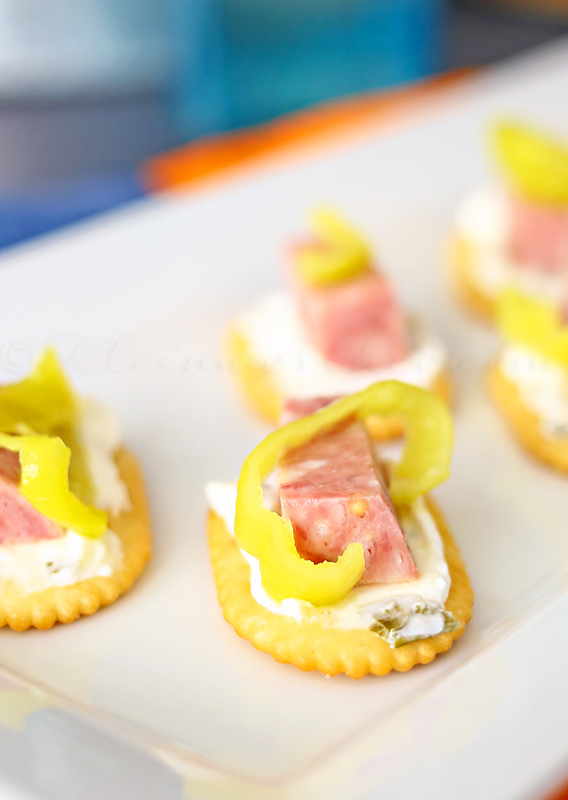 We are huge football fans & we like to really create a fun atmosphere for our homegating. Great food is a must have & the kids are always quick to request all their favorites. 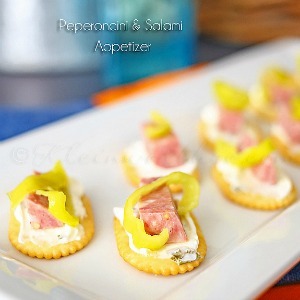 This Peperoncini & Salami Appetizer is on top of their list. You see – my son REALLY loves peperoncinis. When he was about a year old he would grab them out of the salad bowl when we would dine out & just munch on them whole. We would always wait for the heat to get to him & expected him to cry. But he never did – he just wanted more. Needless to say – all these years later & they are still a favorite snack of his. 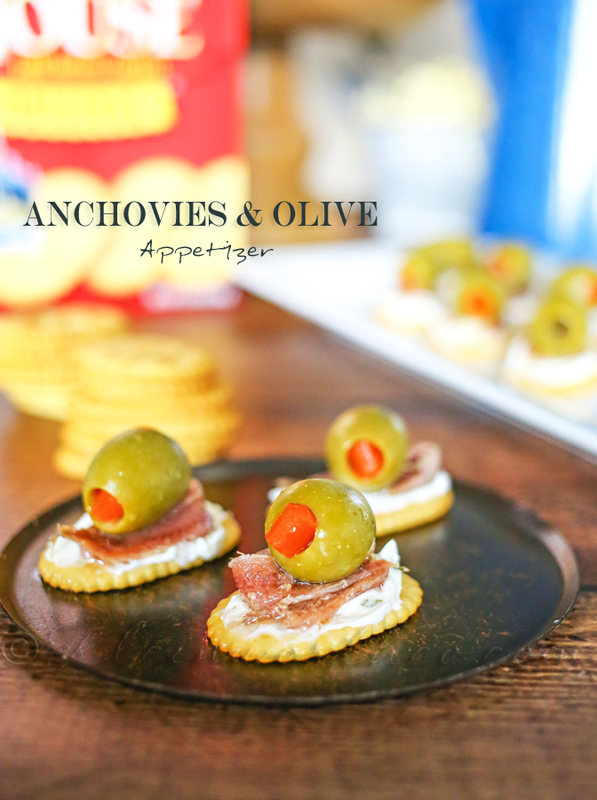 He will add them to just about anything – which is why he loves this appetizer so much. Now my younger daughter – she loves salami. She loves it so much that she asked for her very own that she didn’t have to share. Yep – right on her Christmas list – a salami. I know- I thought it was strange too. She just had to write it on the grocery list. But she wanted her own. 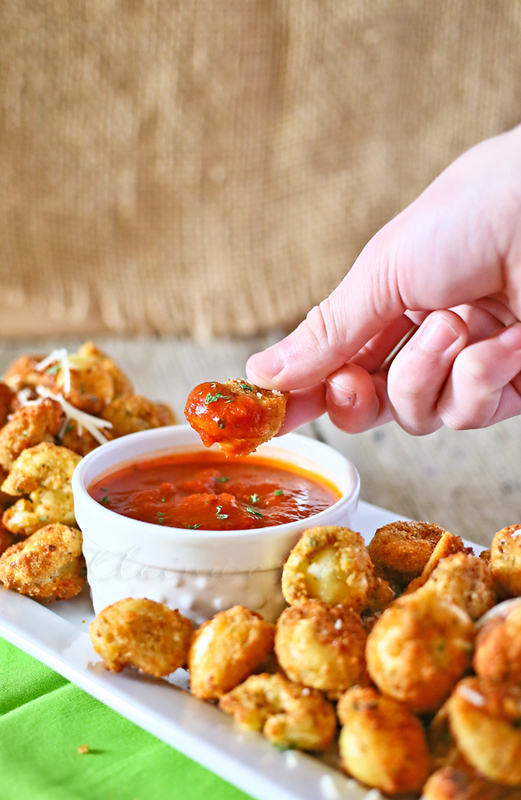 So when it comes to this snack – it’s hard to make enough for everyone. The kids just can’t get enough. 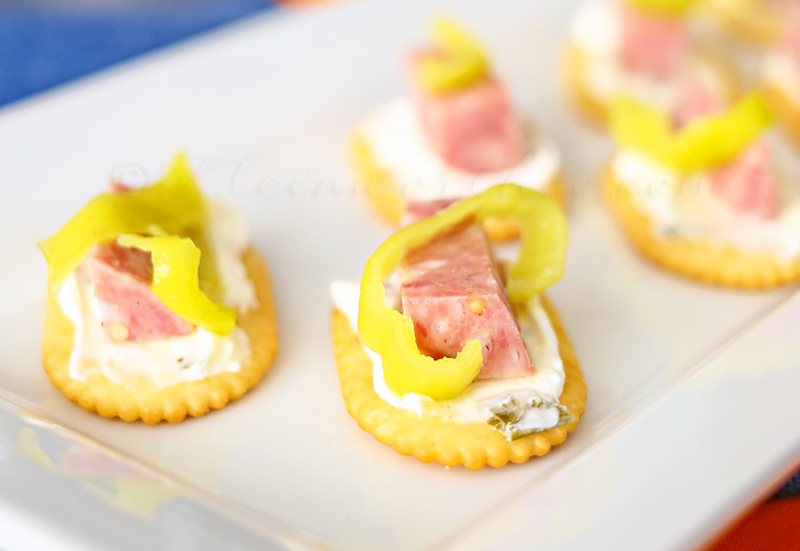 Looking for more great party recipes? 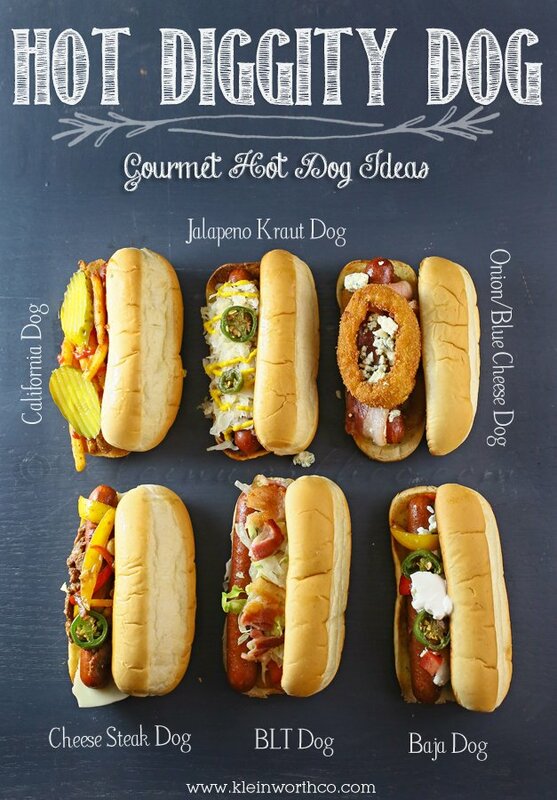 Here are some we will be making this game day. Thanks for visiting with me today! I love being here with you all!